Famous For: History, religion, mythology, architecture. Entrance Fee: No fees either for Indians or for foreign tourists. Visit duration: Typically, 1 hour. Varaha Temple is located in Pushkar, Rajasthan, India, a land famous for relics of the glorious royal dynasties of old days in the form of palaces, forts and temples. Natural beauty also abounds, and there are lakes and mountains. So why should religion be far behind? Indeed, Pushkar celebrates Hinduism, and Varaha temple is one of the finest testaments to that. It is dedicated to the worship of one of the chief Hindu gods, Lord Vishnu, and the avatar that is celebrated here is the one of a boar. 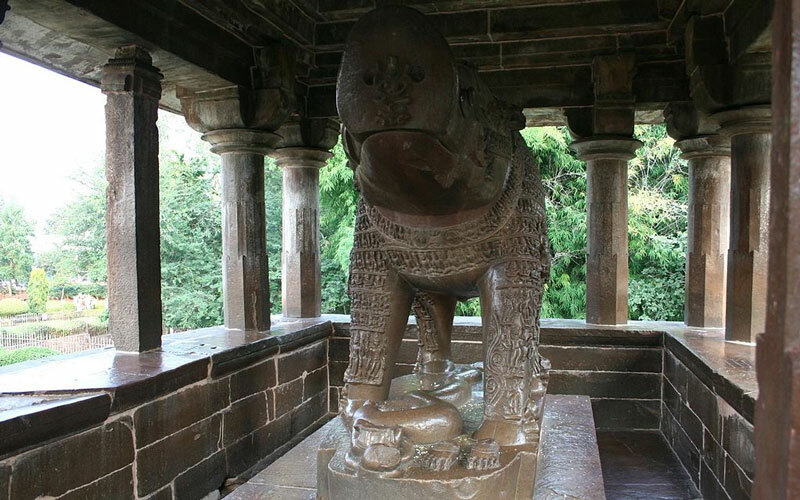 Lord Vishnu incarnated as a boar, or Varaha, is worshipped in temples all around India, and this is another example. It is very attractive to tourists and has architecture that is remarkable, consisting of a dome at the top, white walls and even pillars. Rajasthan, including Pushkar, remains hot and humid through the summer months, therefore this temple should ideally be visited in winter. Make sure to wear clothing suitable to hot weather. Try to keep pollution to a minimum. Indulge in some shopping from nearby outlets- you will be amazed at the stylish patterns of art and culture their products are embellished with. Be sure to find out the history behind the temple and its customs from any obliging party. You should visit the Pushkar Lake and city that are very close to this temple and are full of religious significance and natural beauty. Do not miss the variety of restaurants close by selling tasty local food. Sometimes, guides are available for hire on payment near to the actual venue. Sometimes, paid tours are organised by certain local companies. Other times, you meet local people who offer to show you around. If you are going with a financed travel agent, finding a guide shouldn’t be a problem. Rajasthan, where Pushkar is situated, remains unbearably hot for more than half of a year. So ideally, winter, between late October and February should be when you plan a visit. You could focus your tour time exclusively on November, as that is the time many Hindu festivals and fairs are held in the local temples and lakes. You can get down at the nearest railway station or airport, and take community transport like buses or autos to the spot, or private ones like taxicabs. Car would not be needed as long as you’re not planning on trekking the nearby hills after you are done seeing the temple. This celebrates one of the many incarnations Lord Vishnu had, both human and animal- in this case, the boar. The material of construction of this temple has a strange quality to it that makes it appear a blackish white, unlike pure marble. 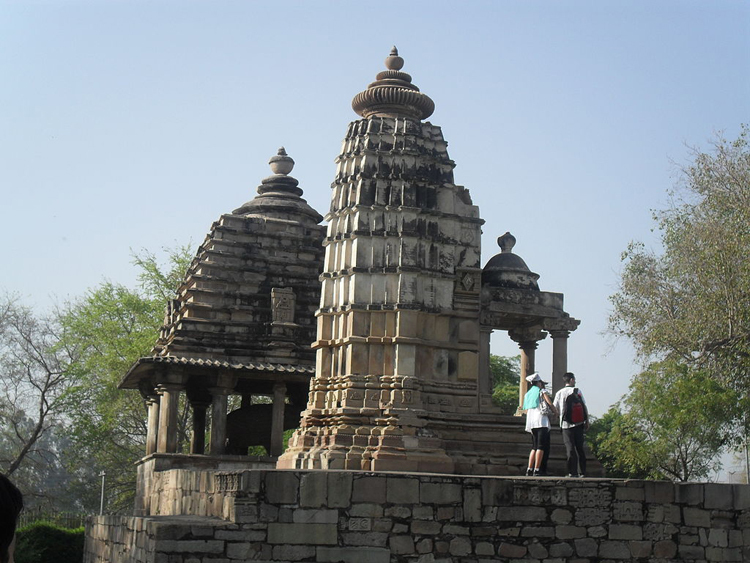 Statistics say it is one of the most frequented temples in Pushkar by tourists. The boar is Vishnu’s third incarnate form. The back story consists of Vishnu killing a monster to benefit the goddess Bhudevi. Pushkar Lake, a Hindu pilgrimage hotspot that has a custom of taking holy dips to be rid of one’s sins. Brahma Temple, another temple in Pushkar that worships the creator of the universe. Savitri temple, has an interesting legend dedicated to Goddesses Savitri. The Funky Monkey Cafe, which sells very good dessert and has been reviewed in print media. The Om Shiva Garden Restaurant, which provides good views of nature as well. La Pizzeria for quality Italian food like pizza and pasta. If you happen to be anywhere near Pushkar the next vacation, be sure to drop by Varaha temple. Photography lover or not, history geek or not, deeply religious or not, I promise this place holds a treat for every single person.